40,000 square‐foot data center in Armstrong County, Pennsylvania. 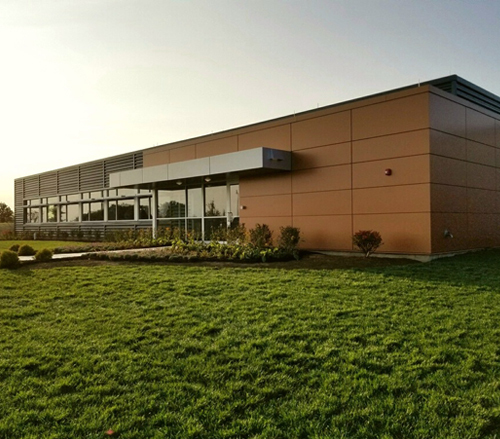 The Northpointe data center features temperature and humidity controls along with industry‐leading HVAC, biometric security and 24/7/365 critical monitoring. EEA Ericksen Ellison and Associates Inc.